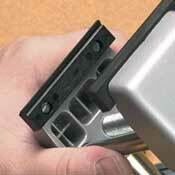 333 Rapid Assembly Circuit Board Holder features quick rotation 1n 8 positions. 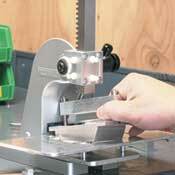 Easily flip your Circuit Board over without removing from the holder! This husky, cast iron Base Mount features two wings for extra stability.